March 31st 2012 marked a very important day in the history of the Unley Ambulance Divsion. 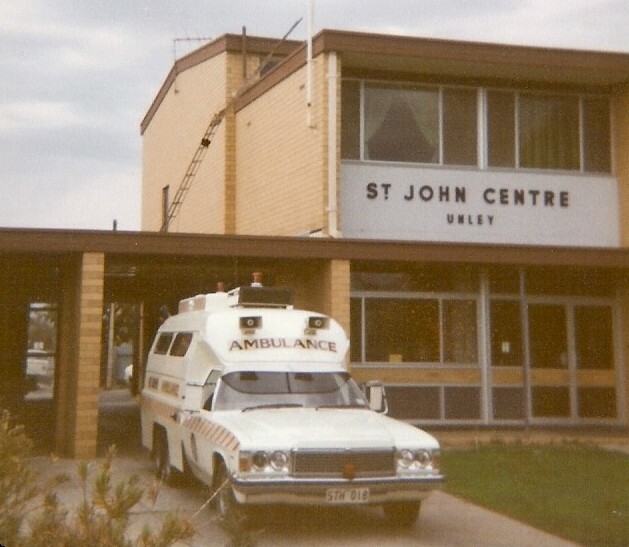 This was the last day that members would be able to visit the Unley Ambulance Centre as it has been sold and is due to be transferred to the new owner during April 2012. The Centre is now a fitness gym. We have a get-together each year and it would be great to see you there. If you are an Unley Member and would like to be included on our email list, please use the form below to send us your details. This will be checked against our official list of all time members and then we'll update you with this year's Reunion Details. Please bookmark this site and visit often. Send in some photos to be included in the Photo Album.